Hamden Library Blog: Who says people don't read books anymore? Steve Jobs famously declared "People don't read books anymore" back in 2006, and his assertion has been repeated often enough that it has almost become conventional wisdom. Clearly Mr. Jobs has never met the residents of Hamden, CT. 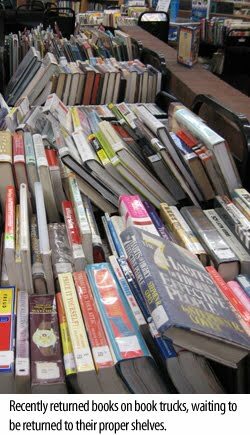 Between June 1st and July 9th this year, 62,302 books were checked out of the Hamden Library. 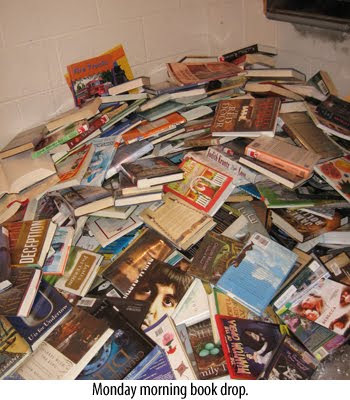 It seems like EVERYONE in Hamden is reading books this summer.